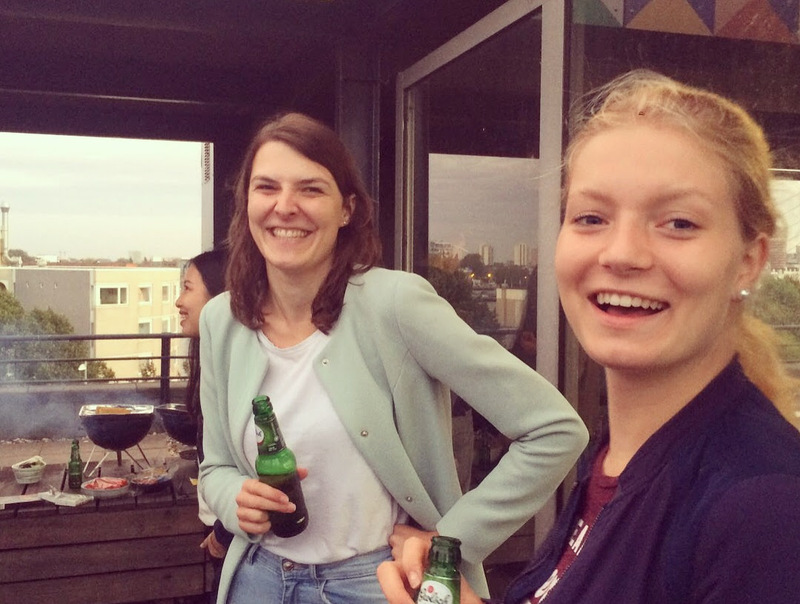 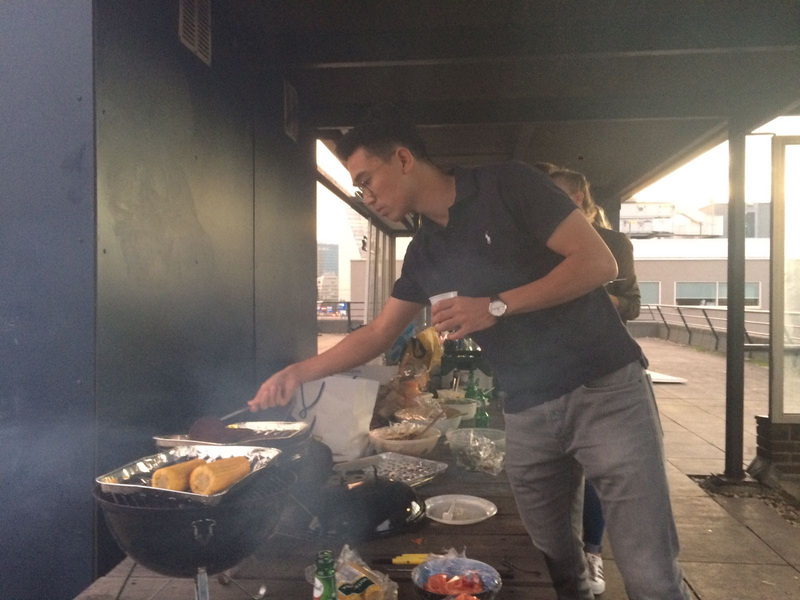 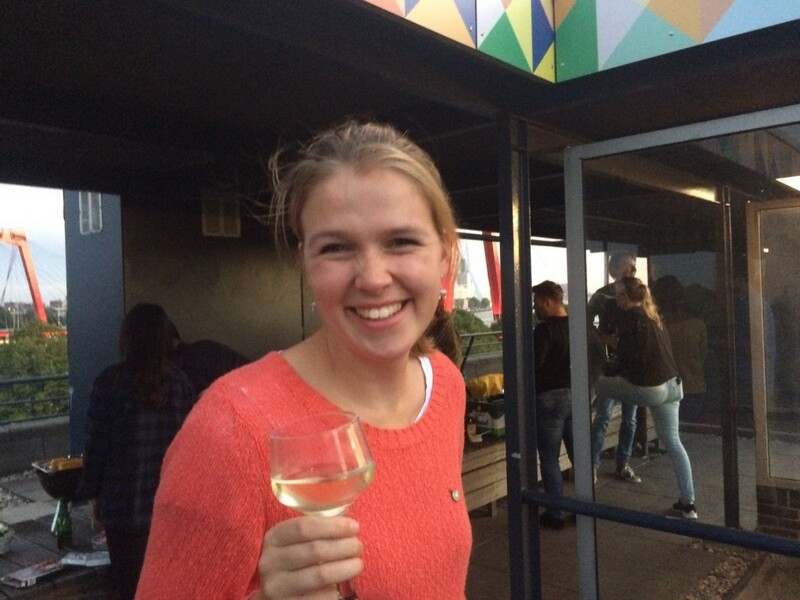 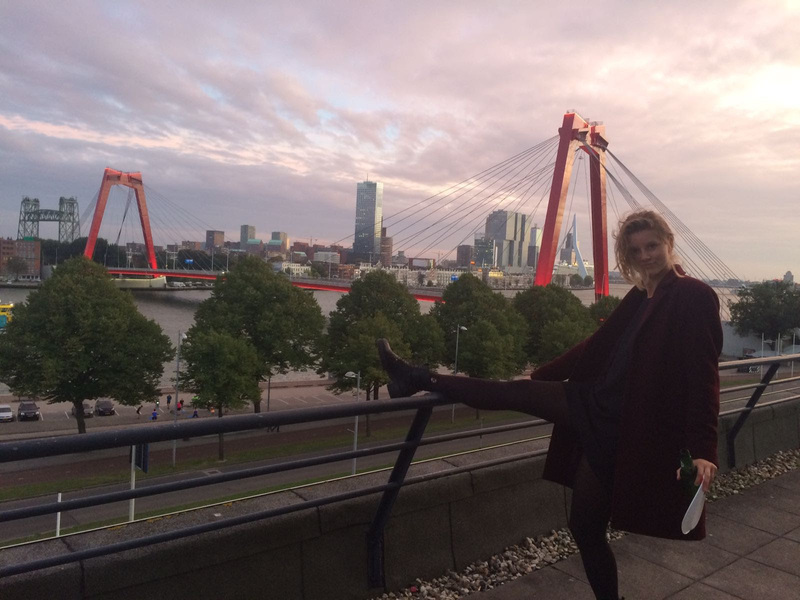 This wonderfull new college year was opened with a BBQ on the roof of the Achterharingvliet! 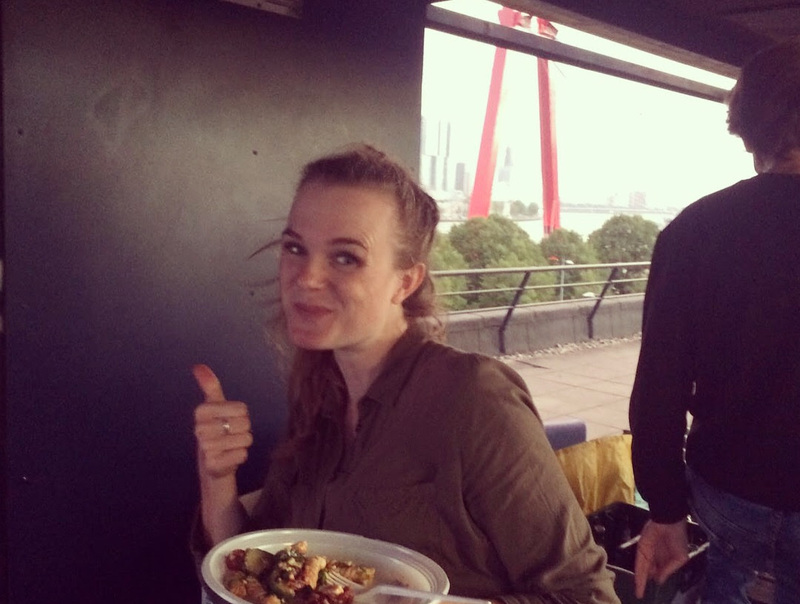 Whilst having a beer, eating food we enjoyed the beautiful view on the river Maas! 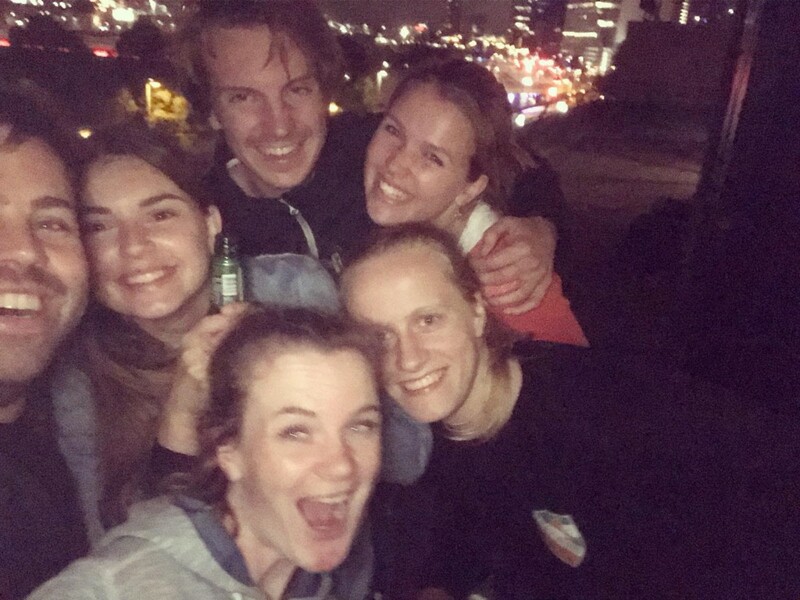 It was an amazing night!